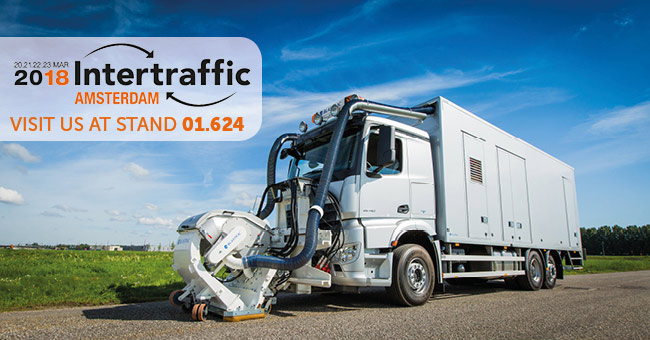 INTERTRAFFIC Amsterdam is the leading trade event for the traffic and mobility industry in Europe. From the 20th to the 23rd of March 2018, market leaders and experts will attend this must attend event to do business and get up to speed on the developments in the fields of infrastructure, traffic management, safety, parking and smart mobility. Blastrac will be present with our International experts from all over the world, who will be happy to answer your questions and provide you with all the information you need!